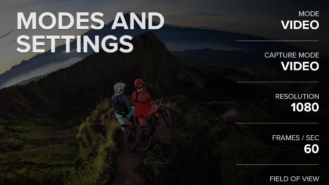 The competition in the world of drones is getting fierce these days, and to edge ahead, companies need to come out with innovative features. 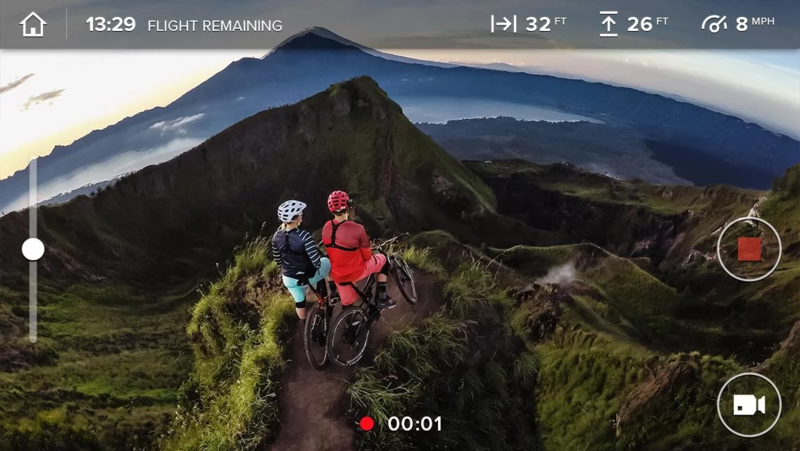 To compete with the DJI Mavic Pro's stunning abilities, GoPro announced an app called Passenger, which allows one person other than the pilot to see what the drone's onboard GoPro is seeing and control the camera. Now, Passenger is available for download in the Google Play Store. The app's release comes just as the Karma begins shipping, so new Karma owners will be able to use this new feature right away. 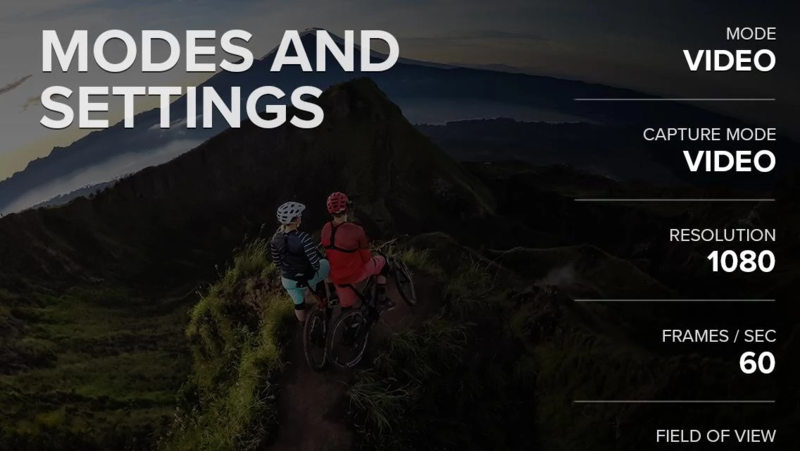 Not only can users with Passenger get a live stream of what the drone's onboard GoPro is seeing, but they can also control aspects of the camera such as tilt, modes, resolution, FPS, and field of view. It's really quite a nifty app. 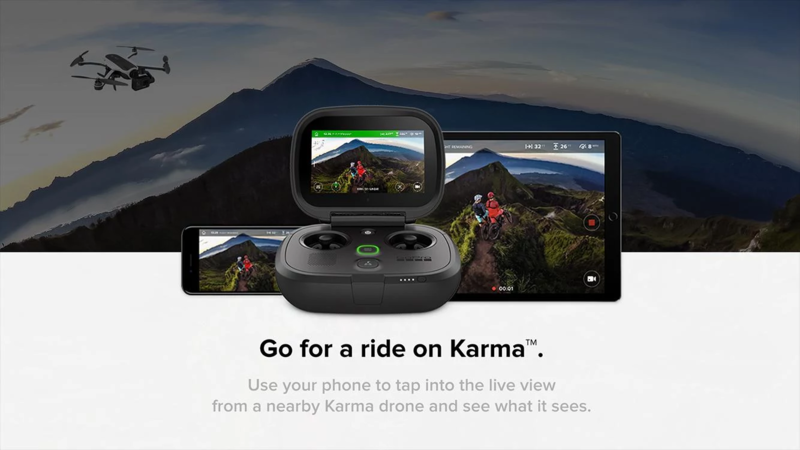 To use Passenger, you'll need to have the pilot of the Karma turn on the Passenger App feature from their controller, which will initiate a password-protected 5GHz network that you need to connect to. Before you do this, though, make sure that your Android device is running 4.2 Jellybean or higher and supports 5GHz WiFi (all modern flagships do). You'll also need to stay close to the controller, since after all, this is a WiFi network we're dealing with. After doing all this, control away!